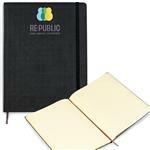 Rush Promotional Journals, Fast Padfolios and Stationery produced in as little as 24-hours custom printed. 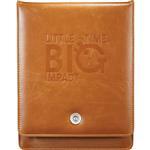 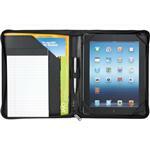 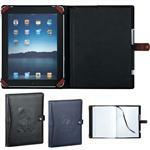 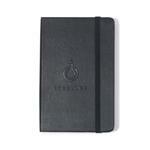 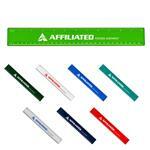 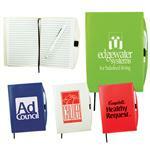 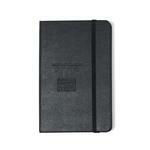 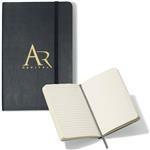 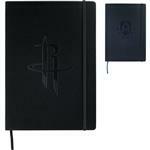 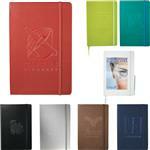 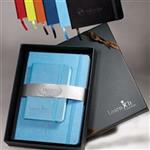 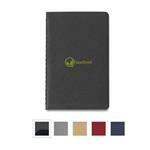 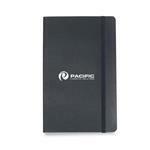 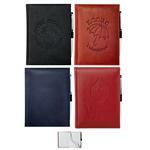 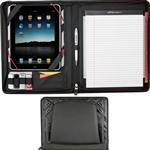 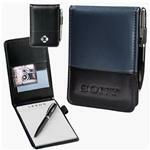 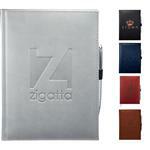 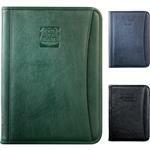 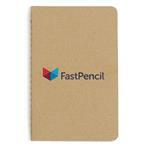 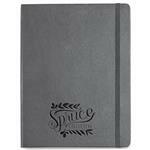 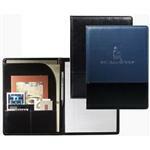 Our promotional journals are great for last minute conferences and our padfolios for corporate meetings! 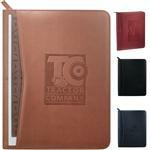 Even with the use of smart phones and such, stationery like custom journals are great for meetings and if you forgot to plan and need it last minute, no worries! 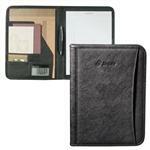 If you do not see the rush journal, padfolio or notebook you are looking for, please call us at 888-332-ADCO as there are many additional stationery styles to choose from!